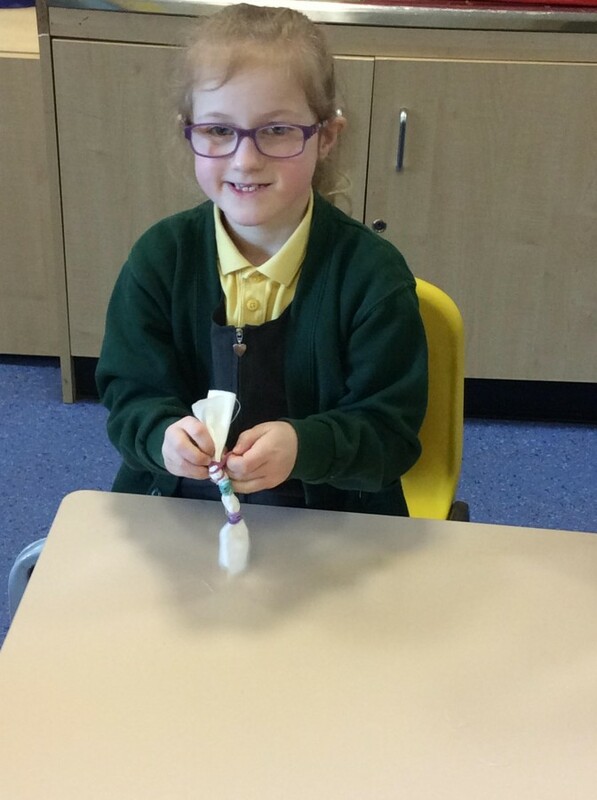 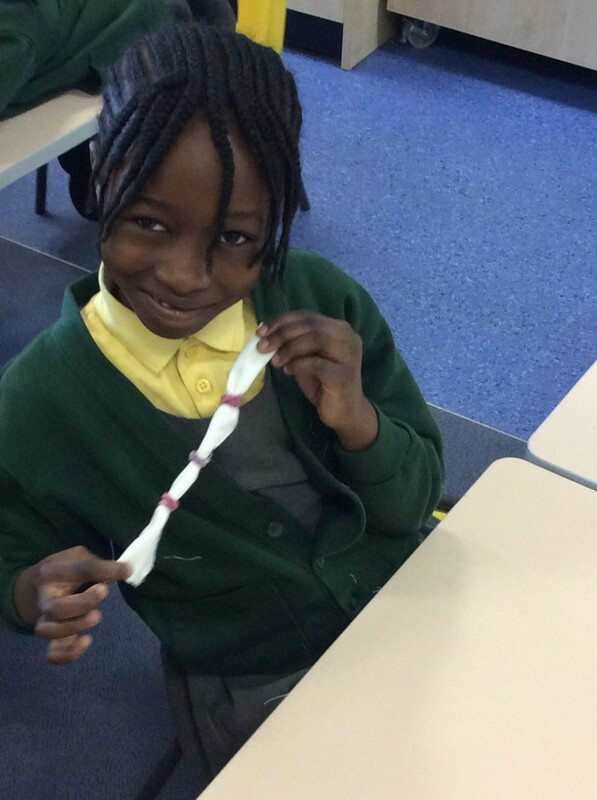 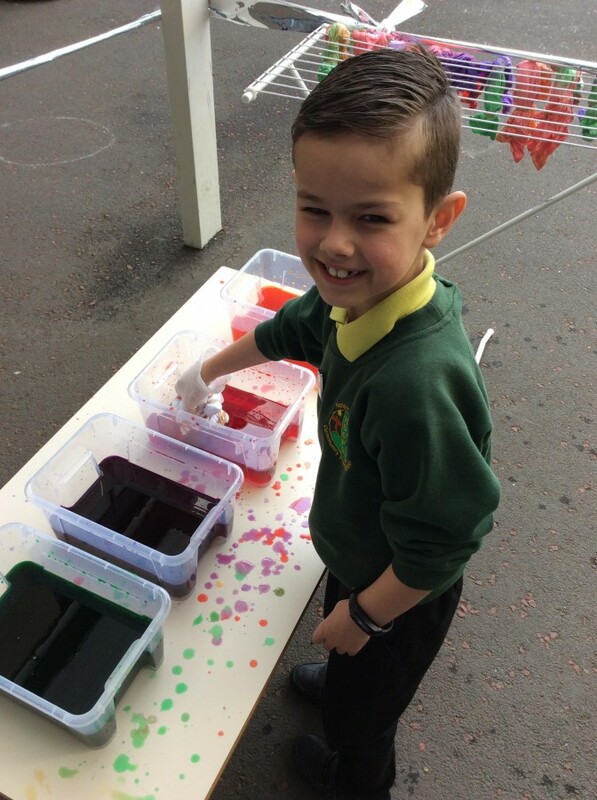 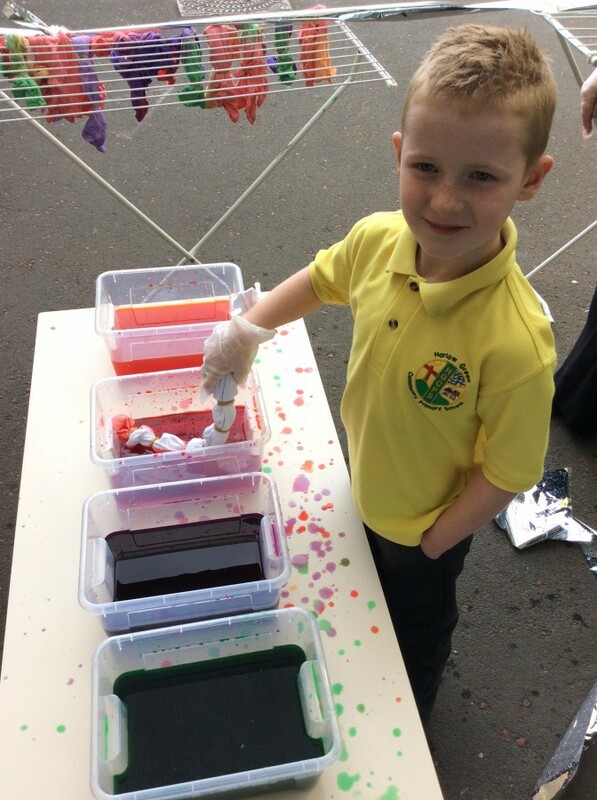 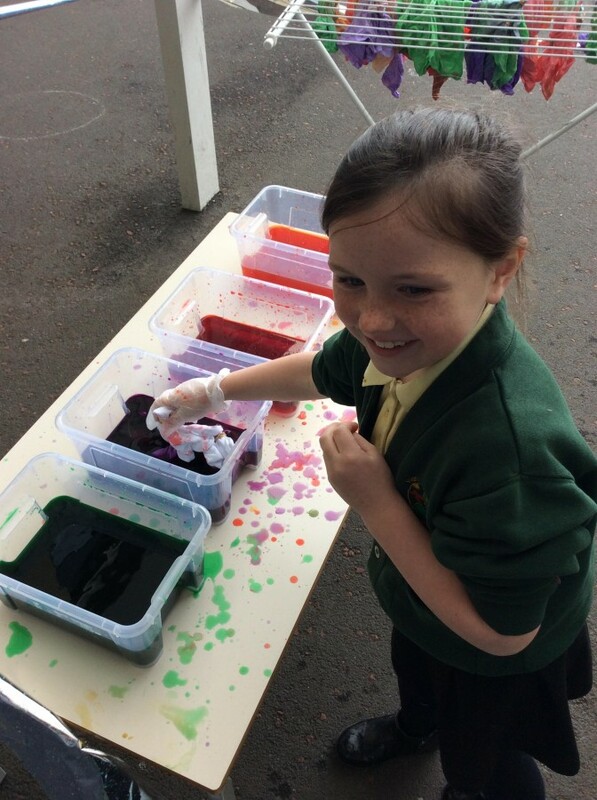 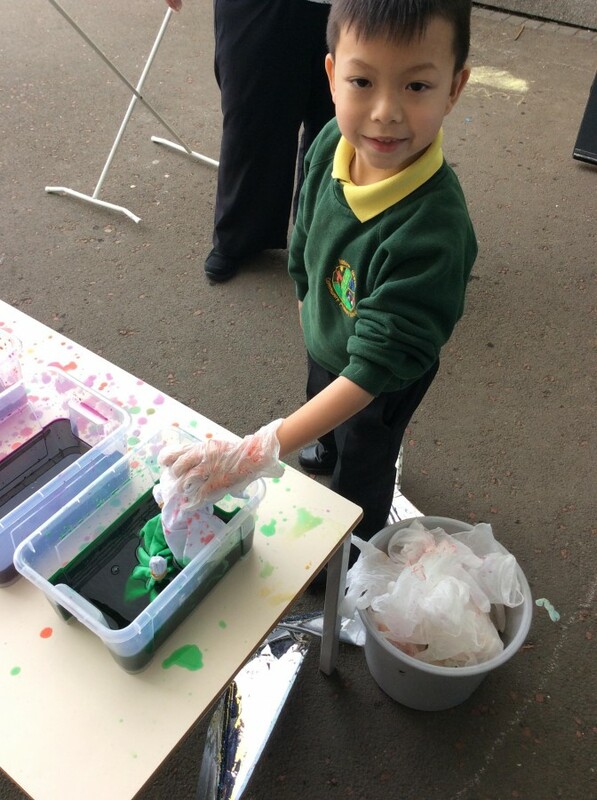 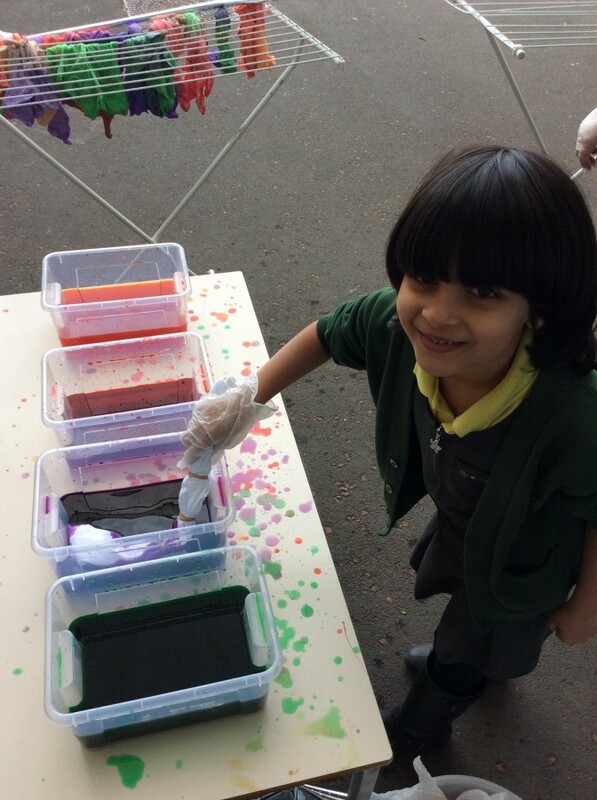 After watching videos of the Northern Lights, Year 2 investigated with different techniques and colours while dip-dying. 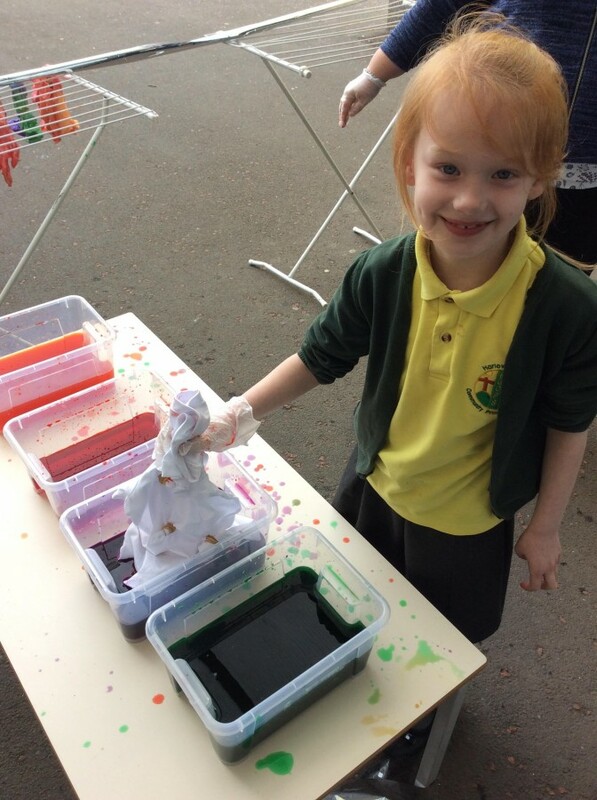 They then evaluated the effects of each one before choosing a technique and colours for their own Northern Light inspired t-shirt. 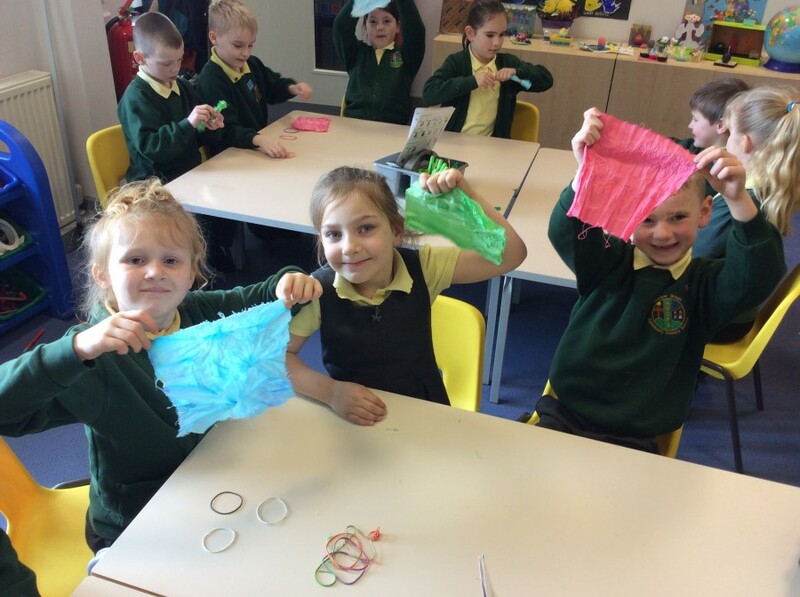 They can’t wait to see what they look like!